Snacks form an important part of a healthy eating pattern. In fact, eating something nutritious after every few hours keeps your metabolism strong and healthy. Healthy snacking becomes extremely important if you are on a weight loss program. The general thumb rule of weight loss is not starving but eating wisely. Nutritionists and health experts time and again have always advised to eat better instead of eating less. For this reason, healthy snacking becomes extremely important if you are on a weight loss program. Also, it is an effective tool to lose weight quickly as it helps curb your hunger pangs in between the meals which can lead to overeating in your next meal. Snacks form an important part of a healthy eating pattern. In fact, eating something nutritious after every few hours keeps your metabolism strong and healthy. 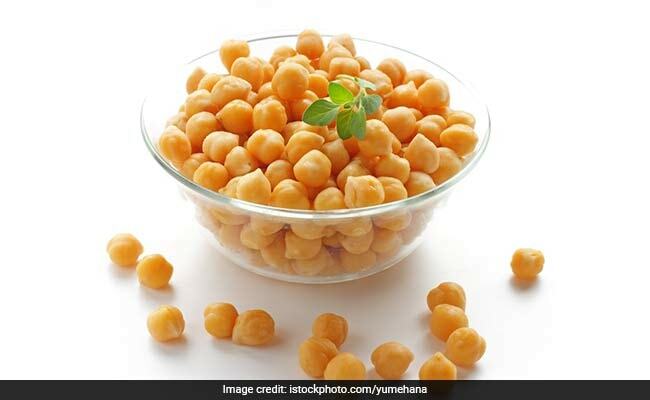 In the following article we will discuss about some delicious and healthy Indian snack recipes that will aid in quick weight loss and fight that stubborn belly fat. Protein-rich and the fiber content of yoghurt makes for a healthy evening snack. 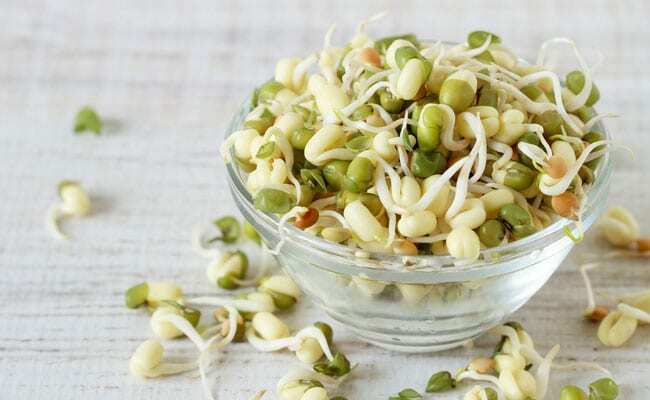 Sprouts are one of those foods that are very high in nutrients and low in calories.